The club has the following common sessions (please check the calendar for any temporary changes). Please bring a drink and your membership card which proves your membership and carries your emergency contact number. We meet at the Pump House on the docks in Hotwells or on the second Thursday of every at Whitehall running track. The run starts prompt @ 7pm and generally lasts an hour or so. This session is divided into two or three groups of different speeds and distances. 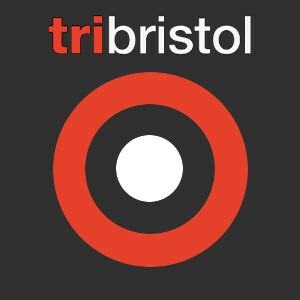 Directions: 8 Merchants Rd, Hotwells, Bristol, BS8 4PZ.